Kathmandu is the capital city of Nepal and also known as the city of temples. This part of Nepal has got lots of significant histories and historical landmarks. Kathmandu is also the main entry point of foreigner travelers, and one of the biggest tourist destination of Nepal. Captivated with precise architecture, centuries-old Hindu and Buddhist religious sites, several restaurants presenting world-class cuisine, numerous hotels and markets had made Kathmandu the best place to explore and relax. Stepping into Kathmandu is like stepping into a different world that everybody should experience at least once in their lifetime. Kathmandu has a lot to offer then one can even imagine. And, one week also is not enough to explore every corner of this bustling city. Being a capital city with one and only International Airport to fly in and out, Everyone should have travel through Kathmandu even if they are planning to travel to the other parts of Nepal. We have found that no one travel other parts of Nepal with tour touring in Kathmandu so, we have managed to make some Kathmandu Tours. 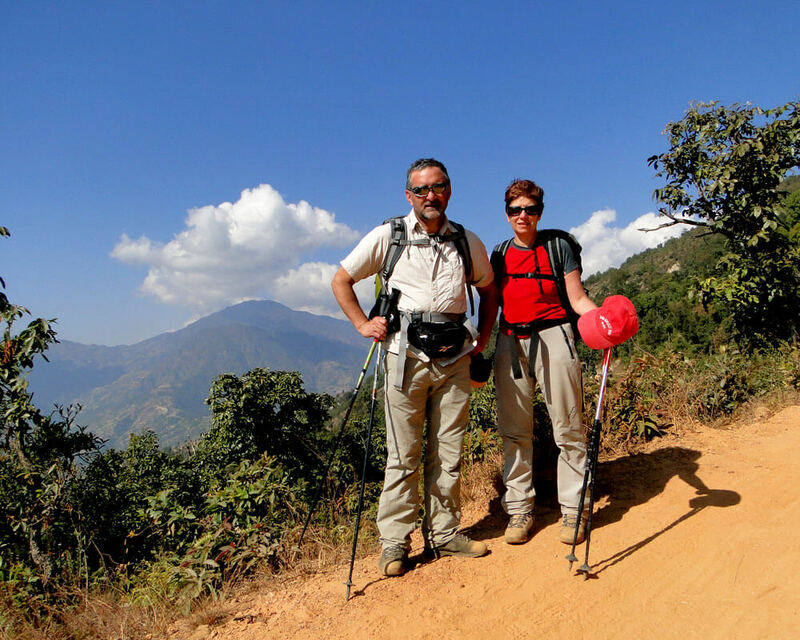 Kathmandu Tours have many tours packages in and around Kathmandu Valley that includes Kathmandu, Patan, Bhaktapur, Nagarkot, Chisapani-Nagarkot, Bugmati, Khokana, Dakshinkali, Pharping, Kirtipur, Balaju, Kakani, Champadevi and many more tours. Tour in Kathmandu has lot of places to offer to visit and touring as it has 7 world heritage cultural monuments and many others.